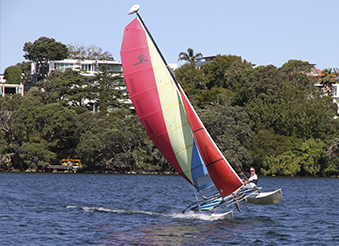 Meltemi BeachCats and The Madloop Windsurding School are both based at the water’s edge in Sylvan Park, at the bottom of Sylvan Park Ave, just off Kitchener Road, Milford. 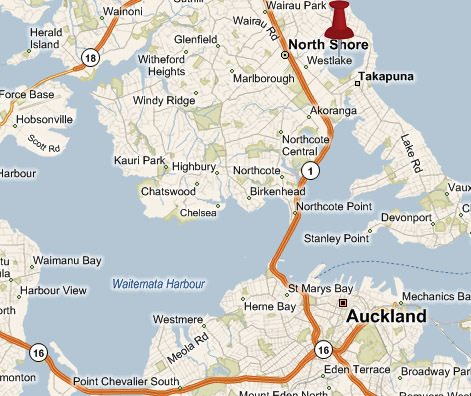 We're very close to Takapuna and only a short drive across the Habour Bridge from the City. Stay in Touch with Meltemi BeachCats!